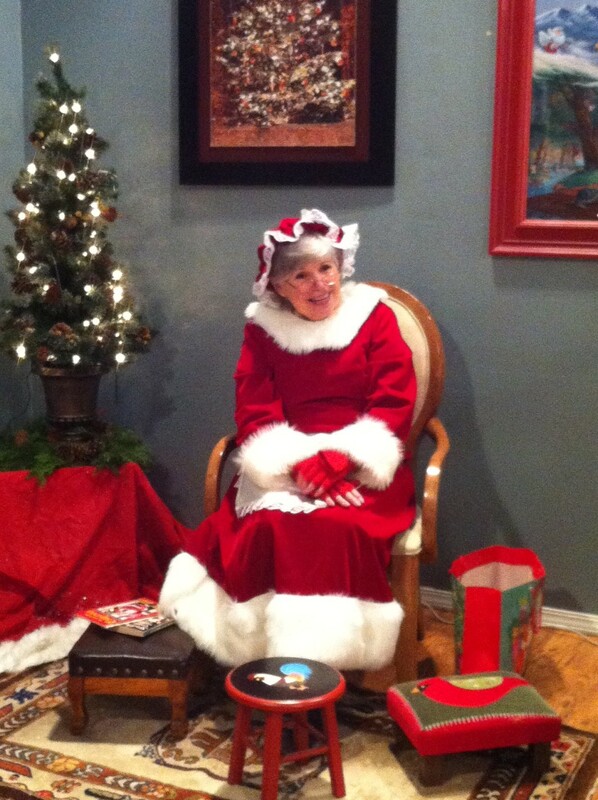 If you Stop by the shop today between Noon and 3:00 you can meet Mrs. Claus. Yup, Santa’s wife! often do you get to meet Santa’s wife afterall…..? Not often and she is totally worth meeting.